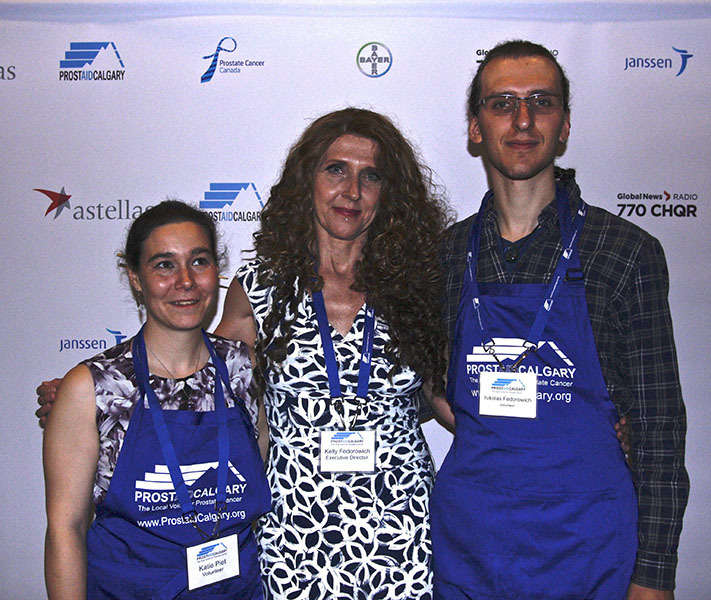 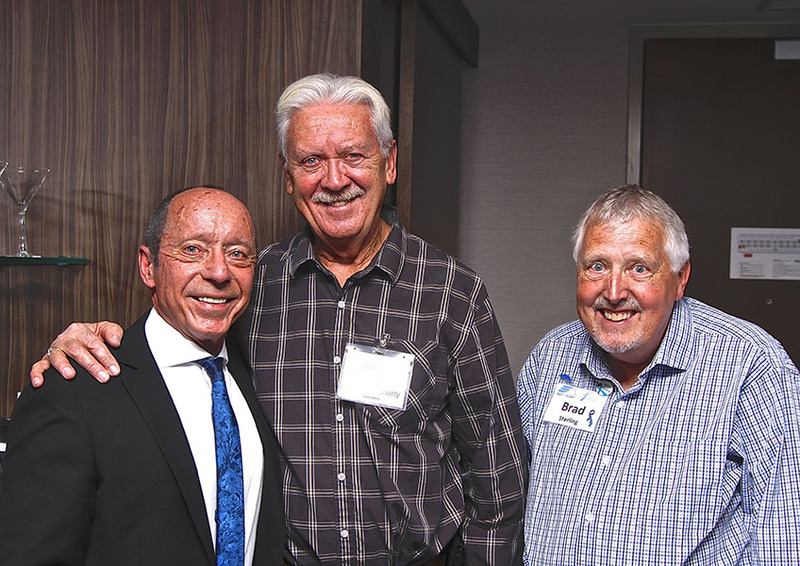 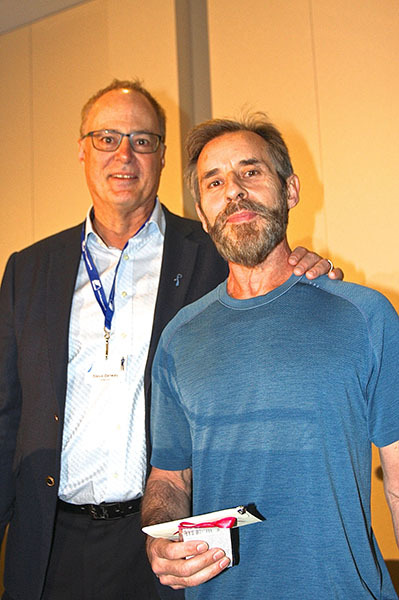 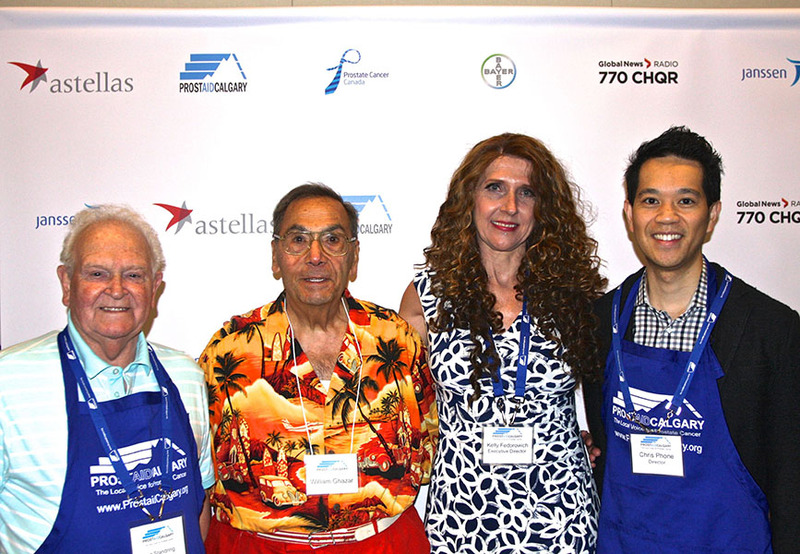 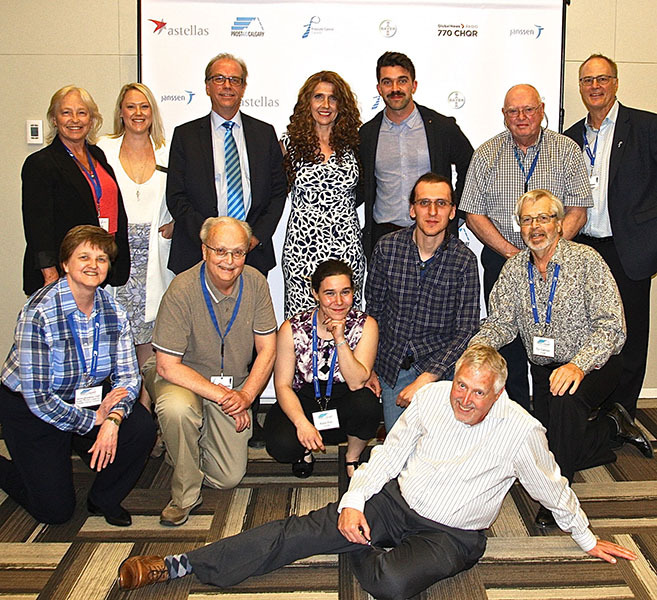 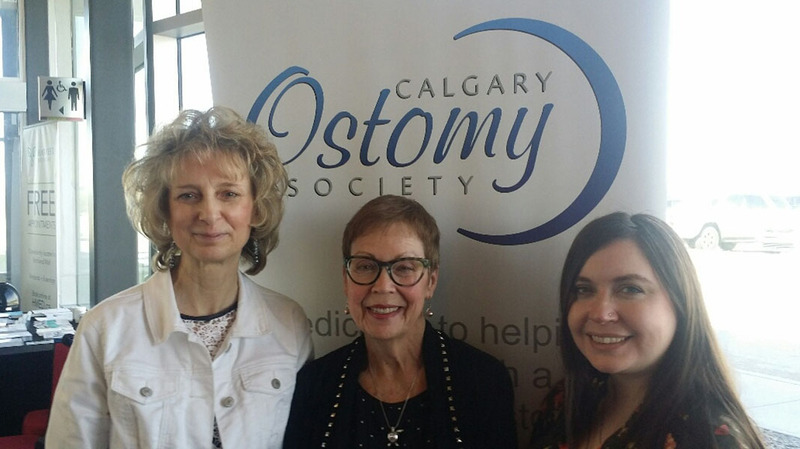 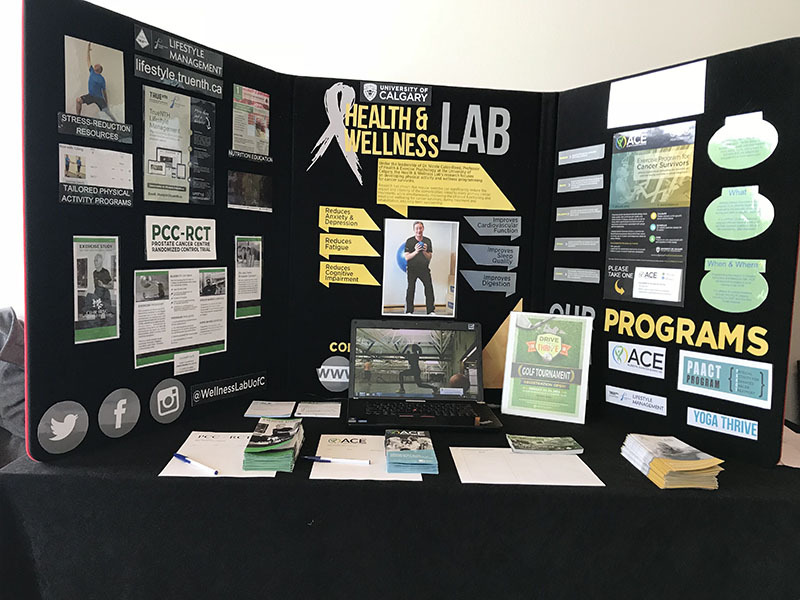 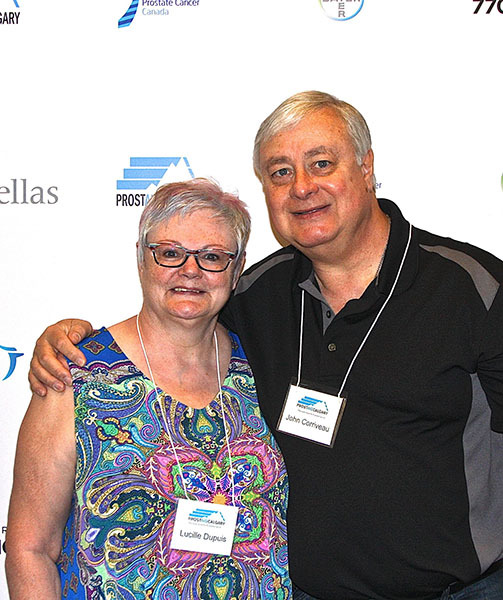 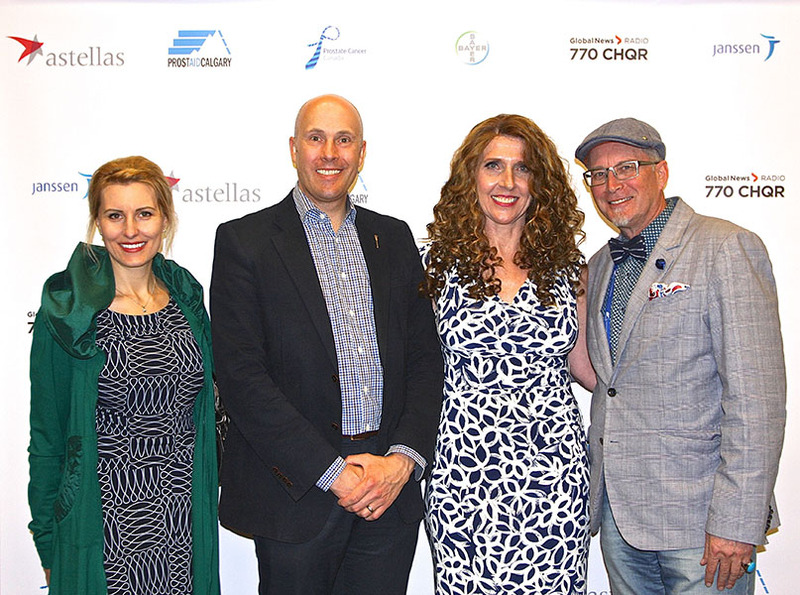 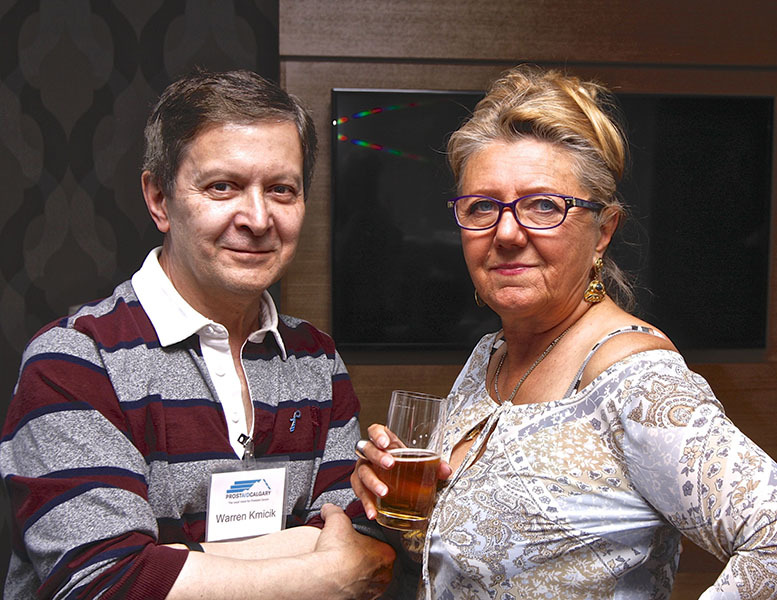 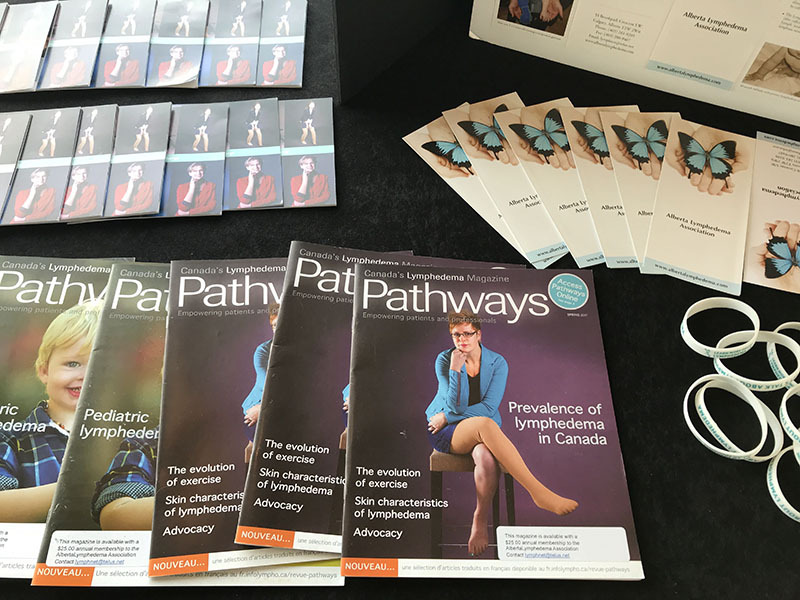 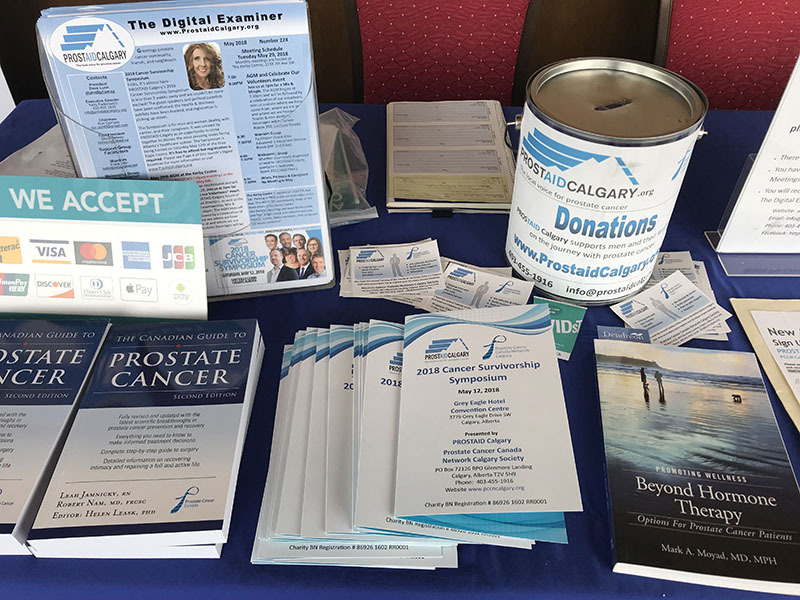 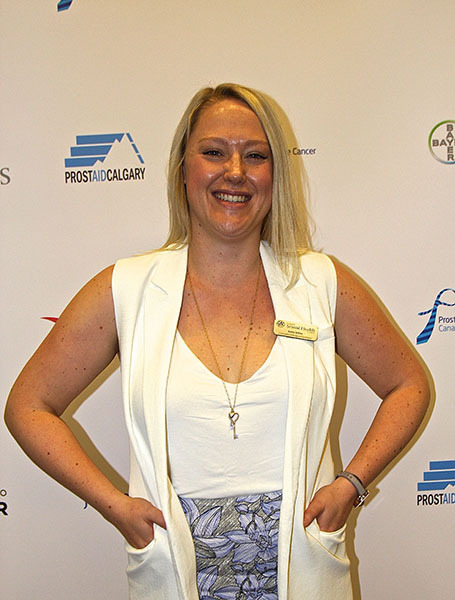 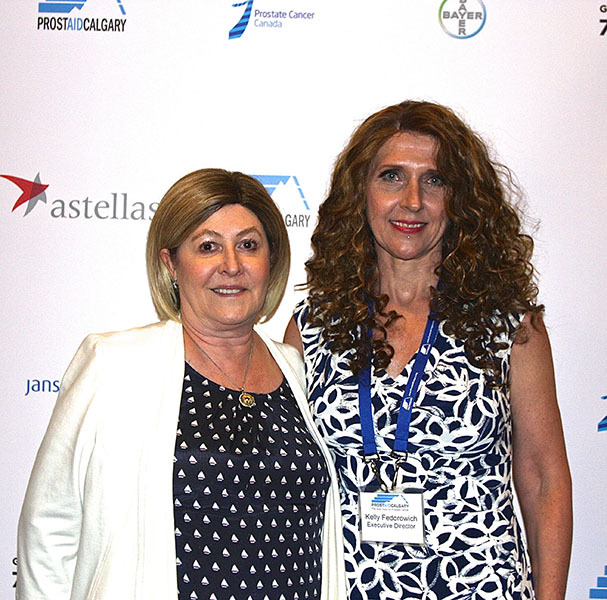 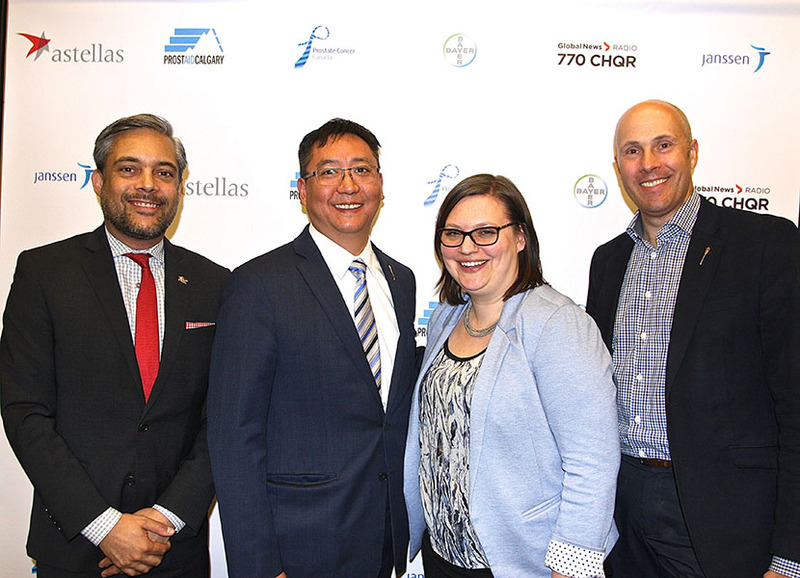 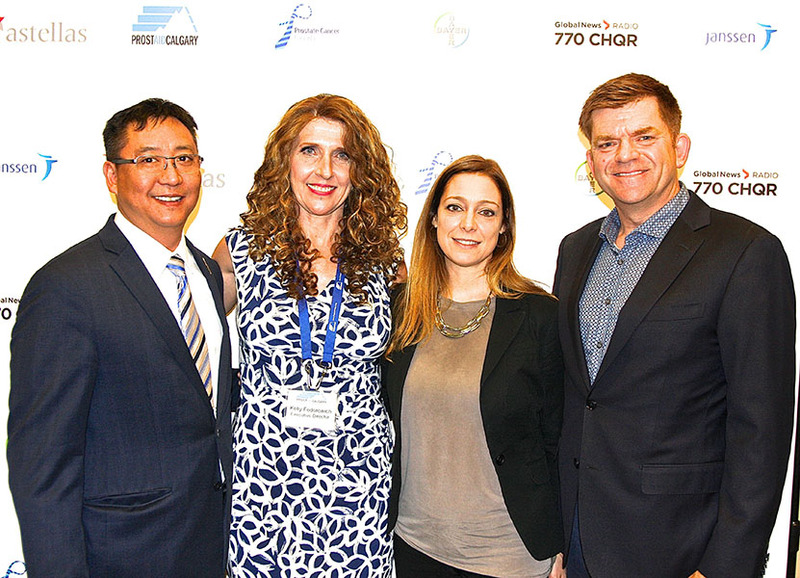 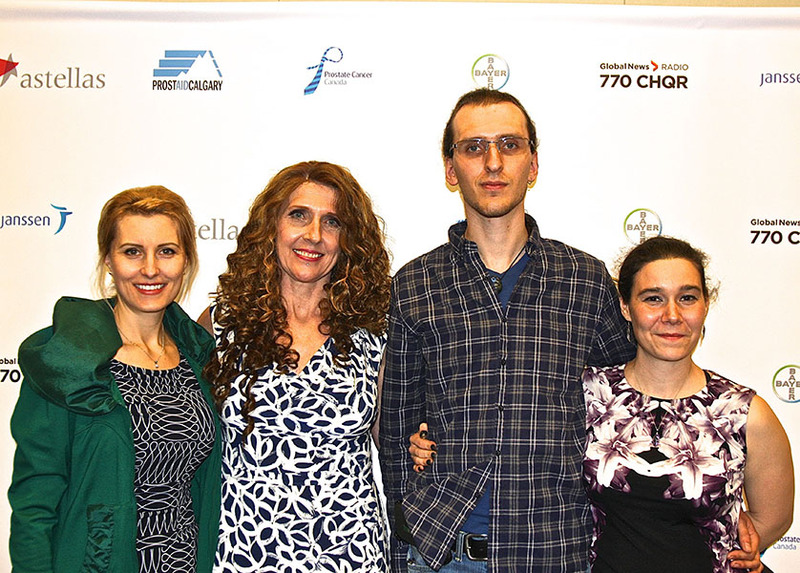 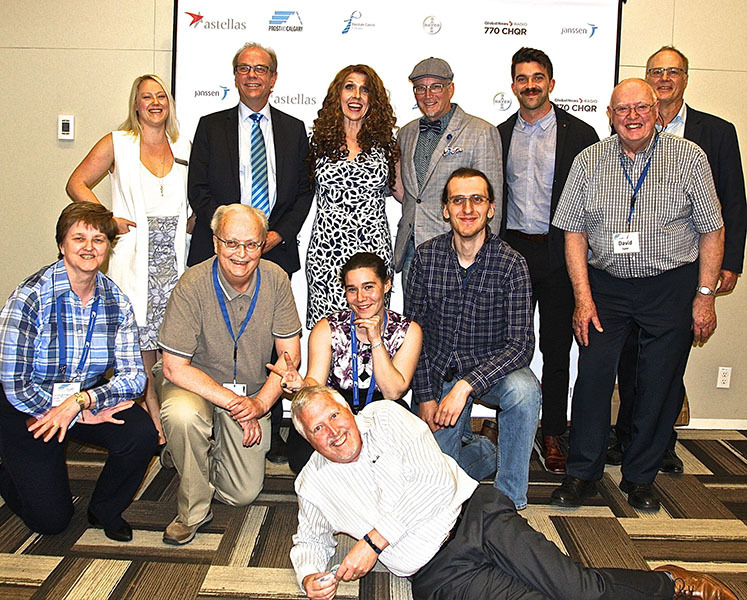 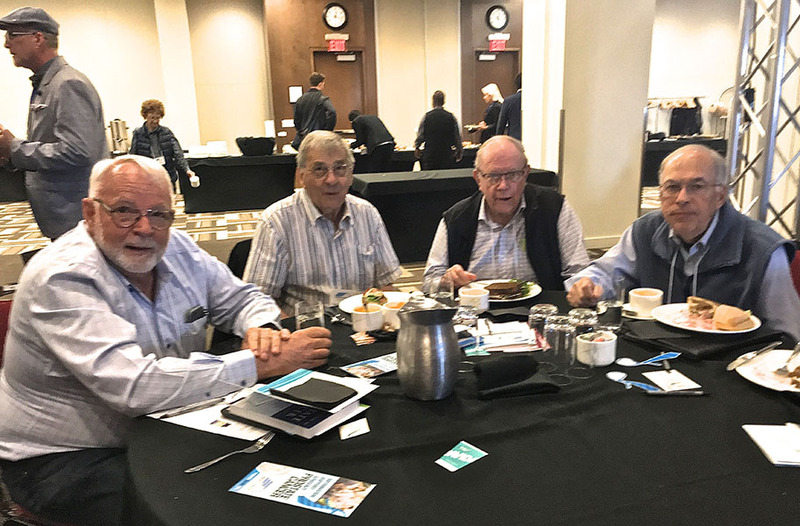 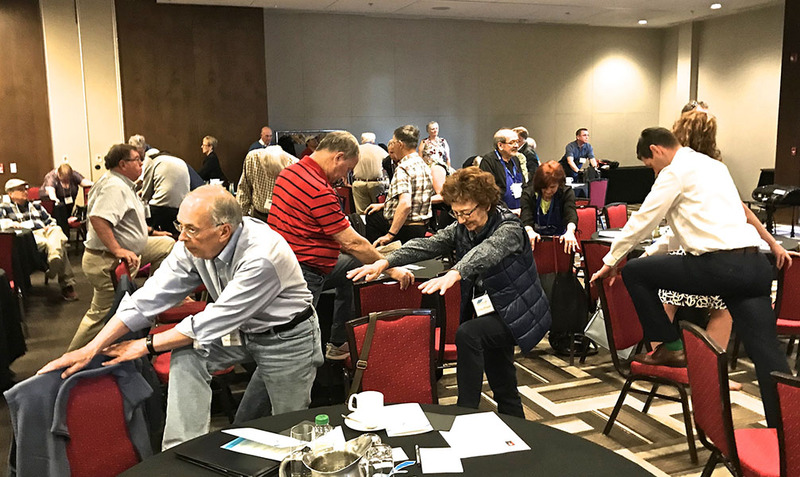 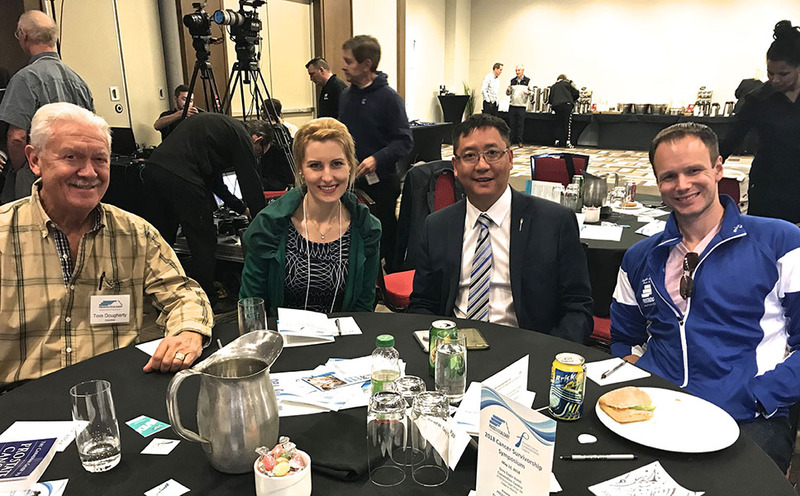 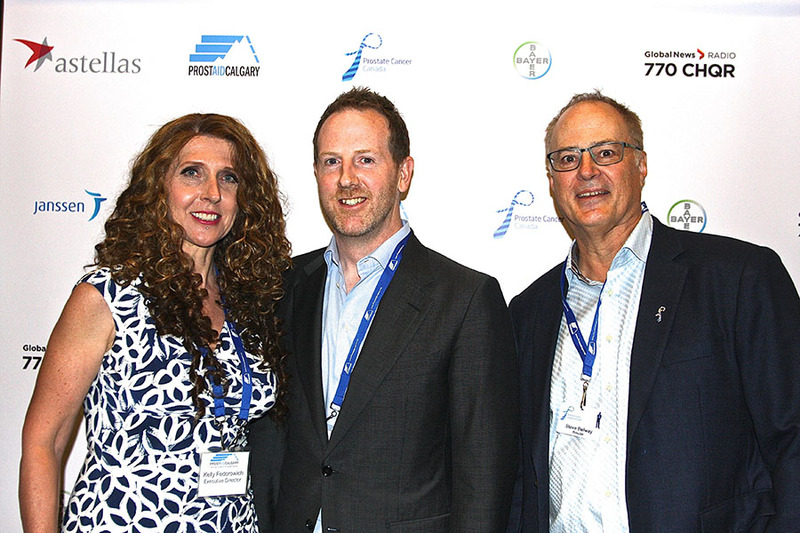 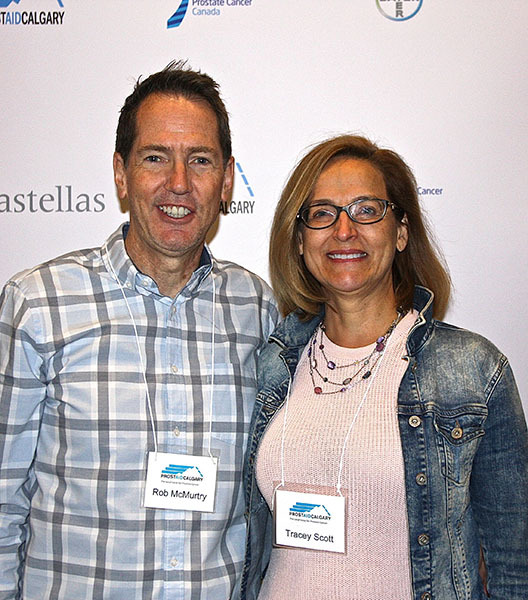 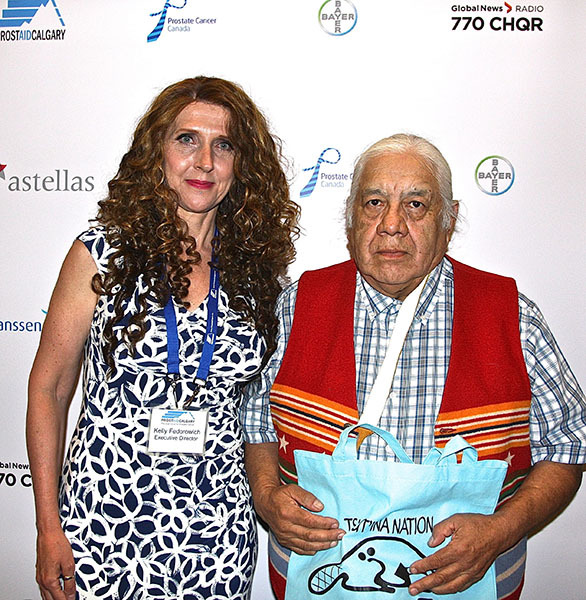 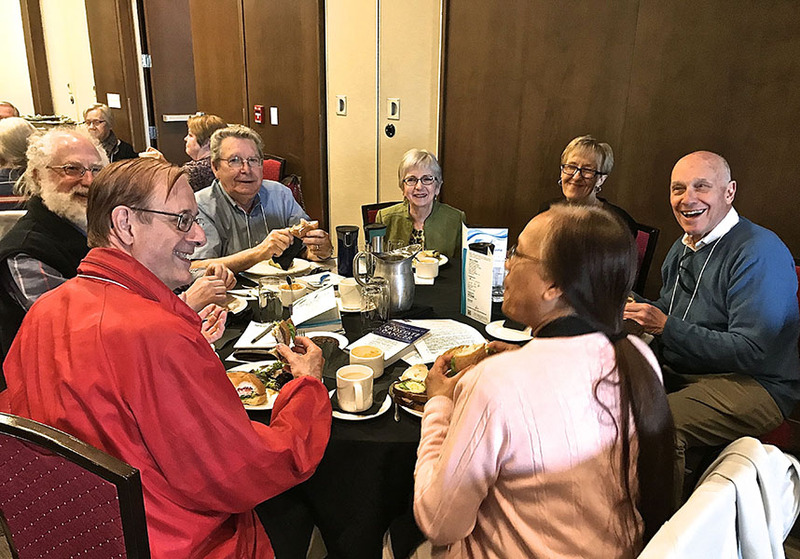 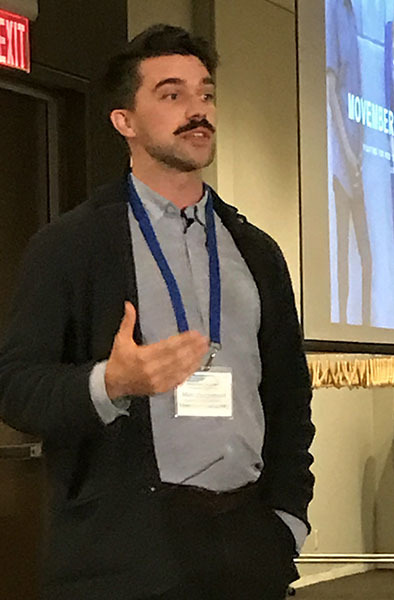 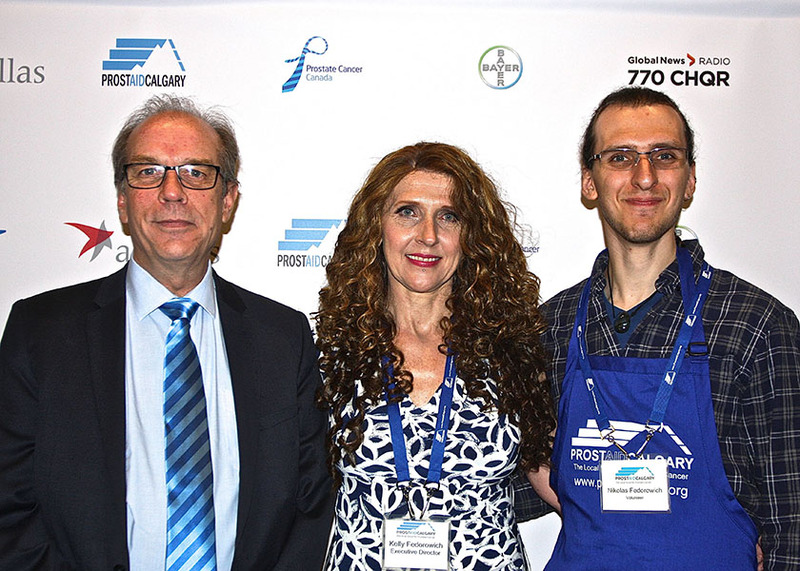 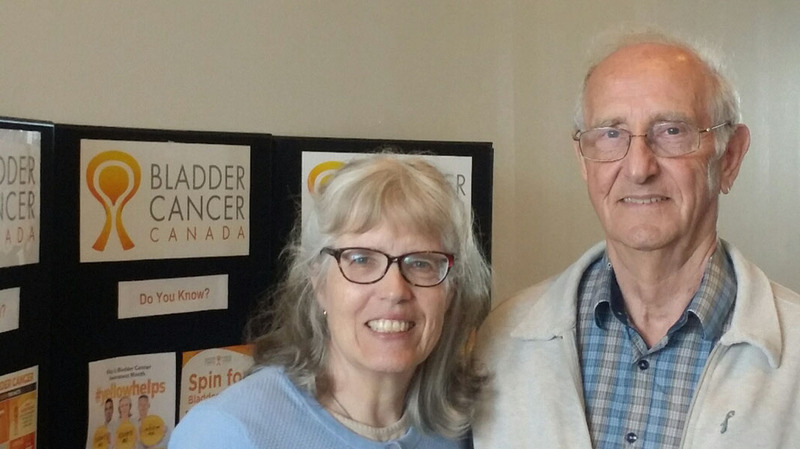 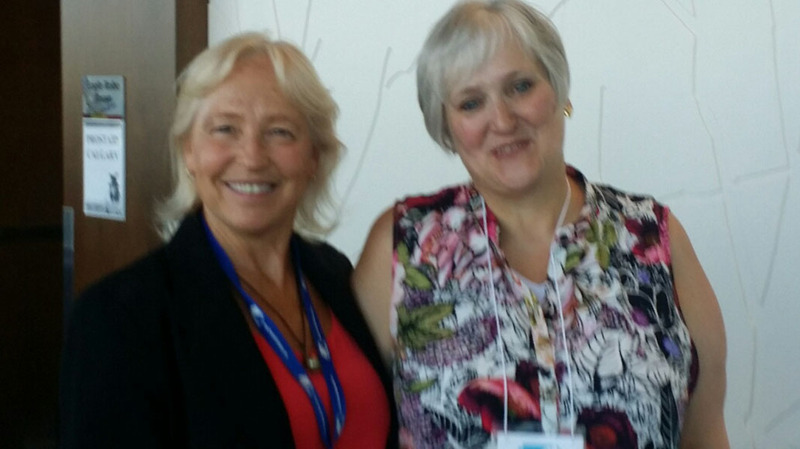 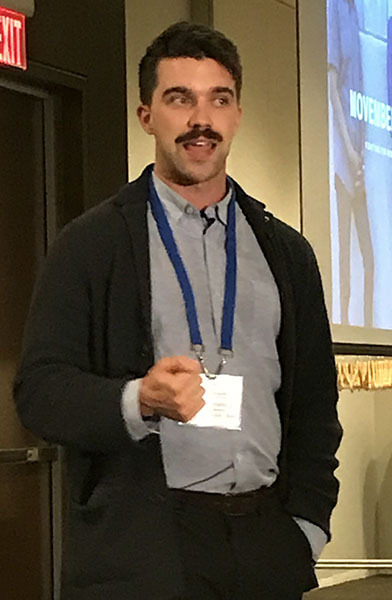 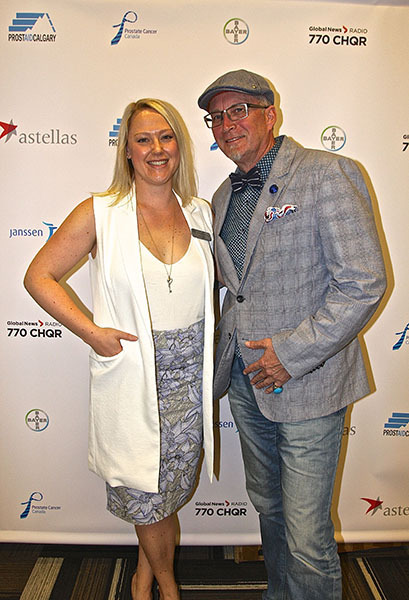 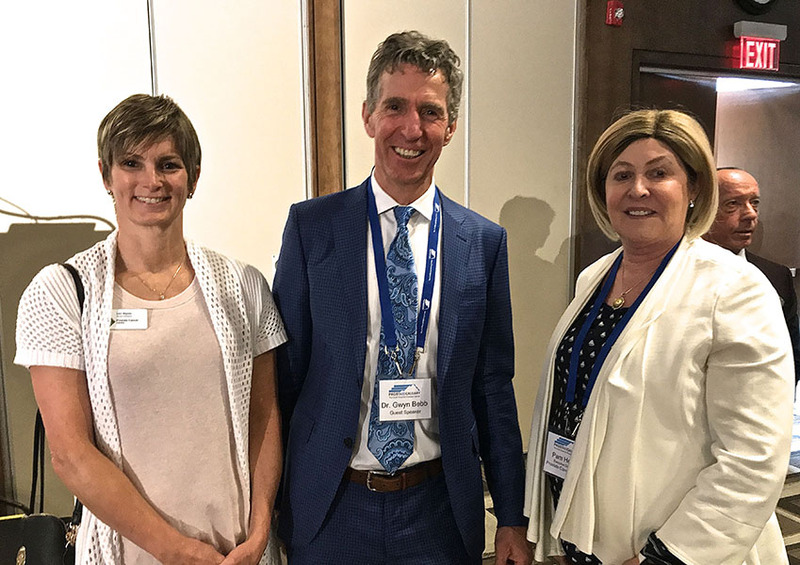 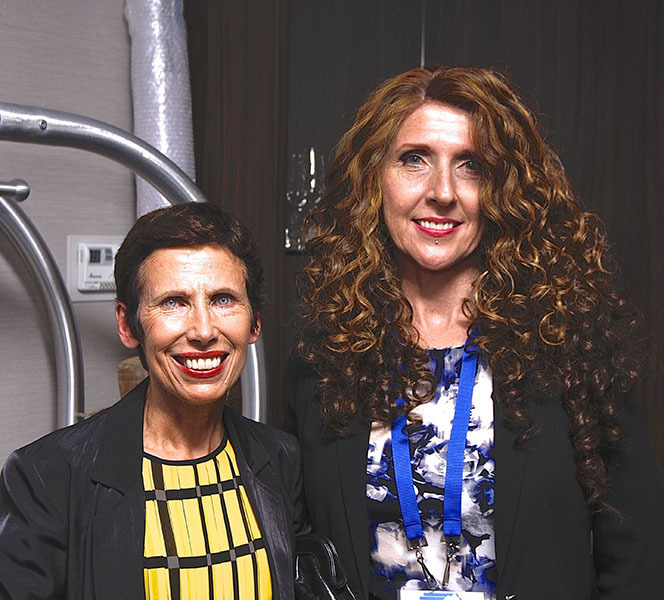 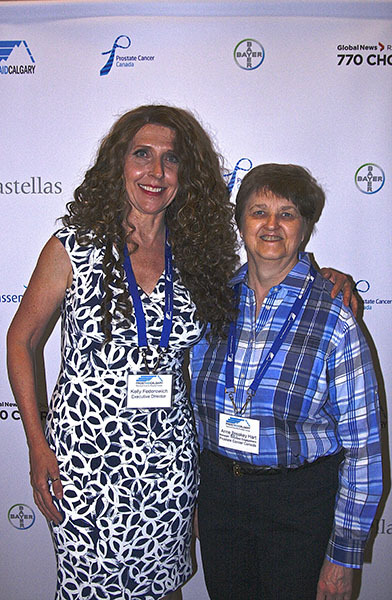 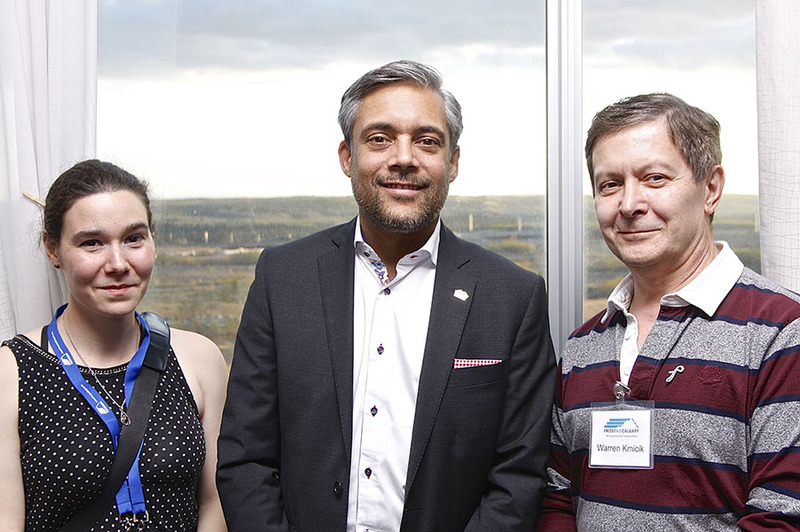 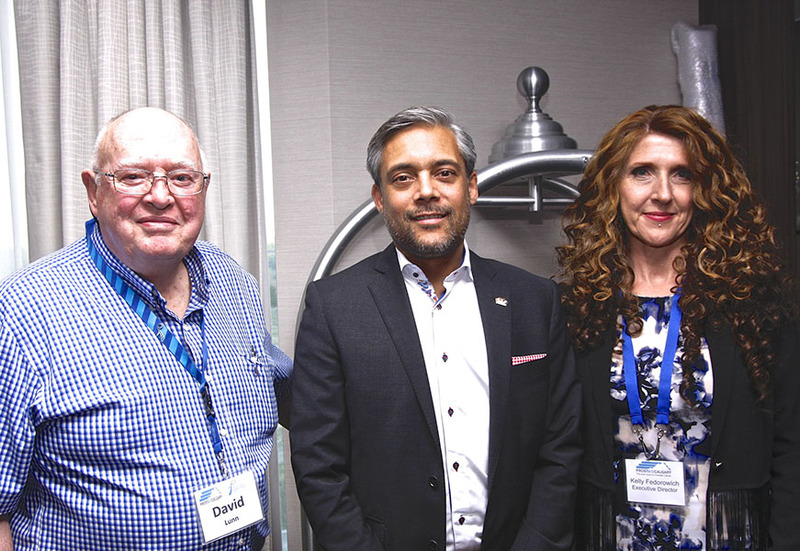 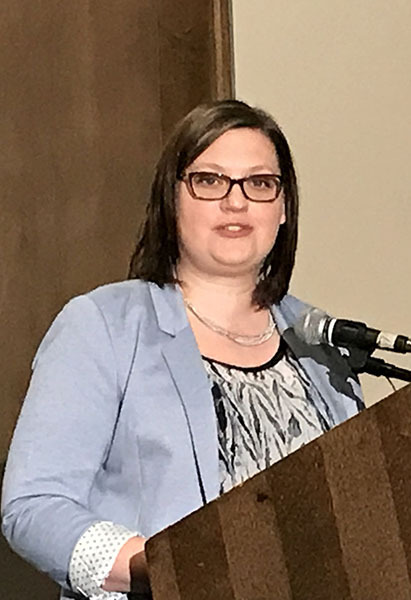 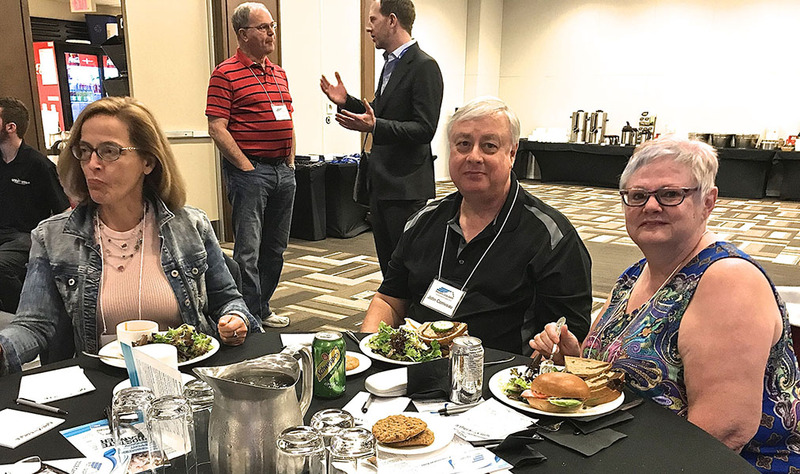 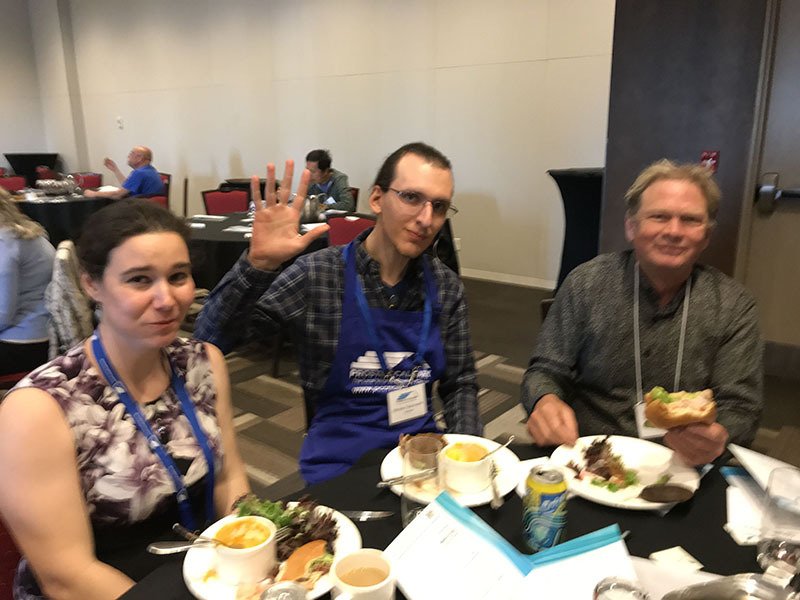 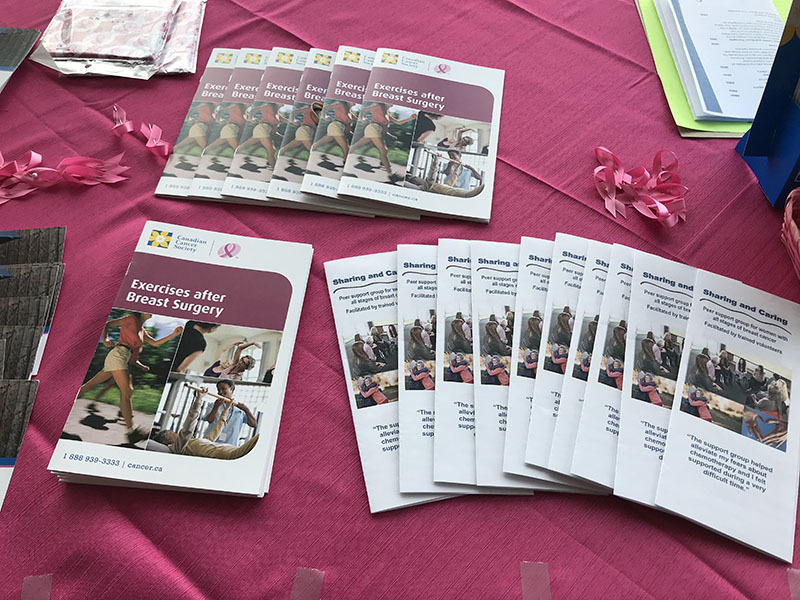 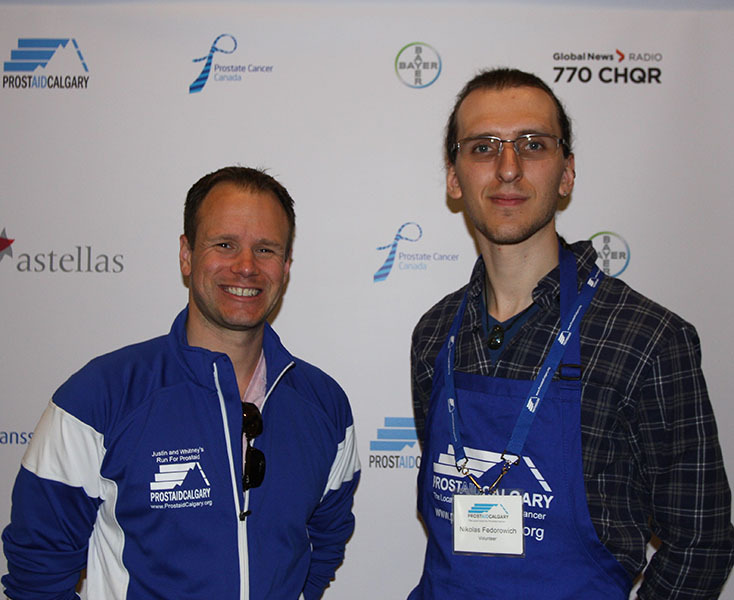 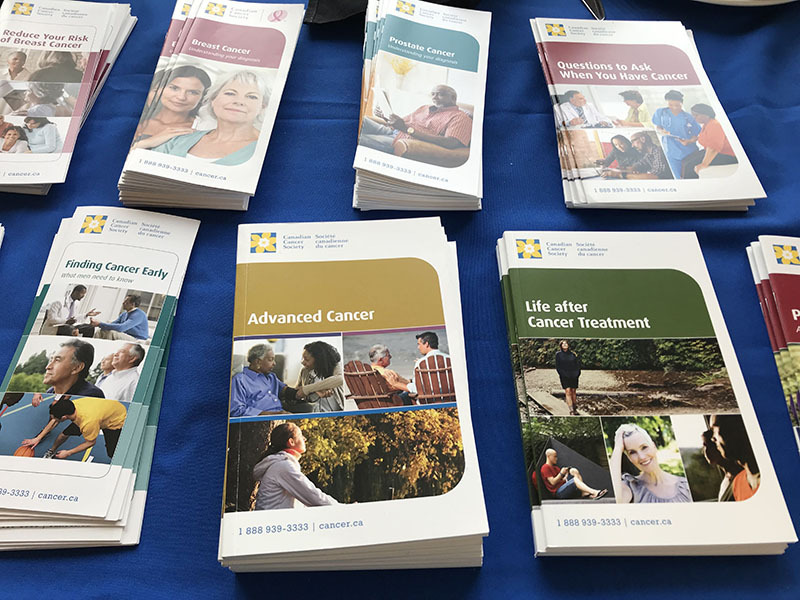 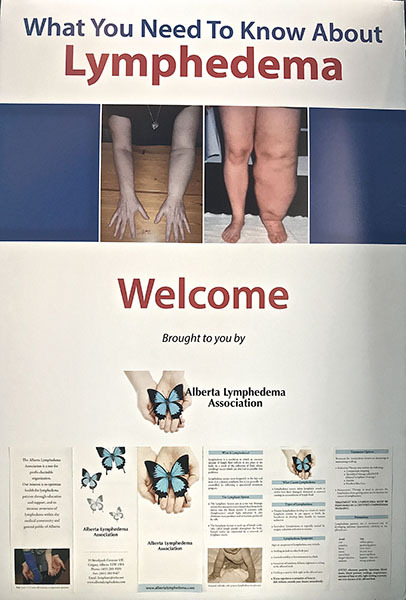 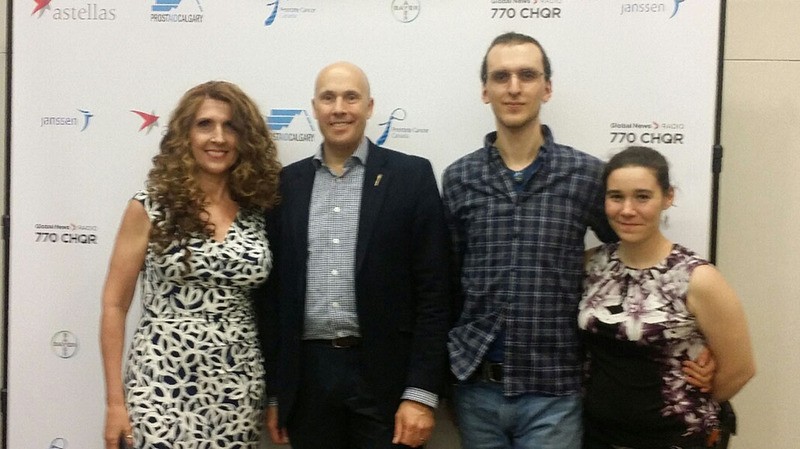 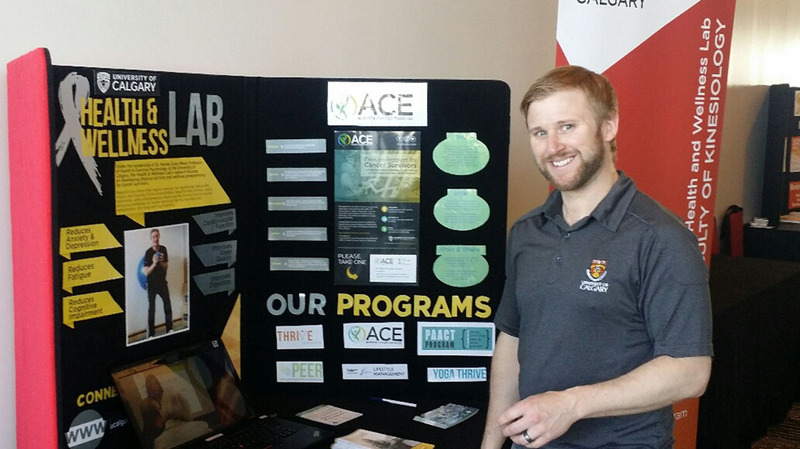 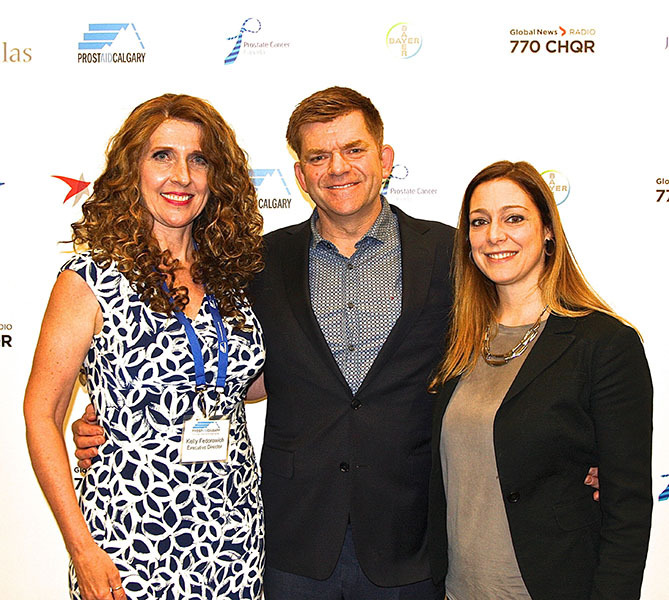 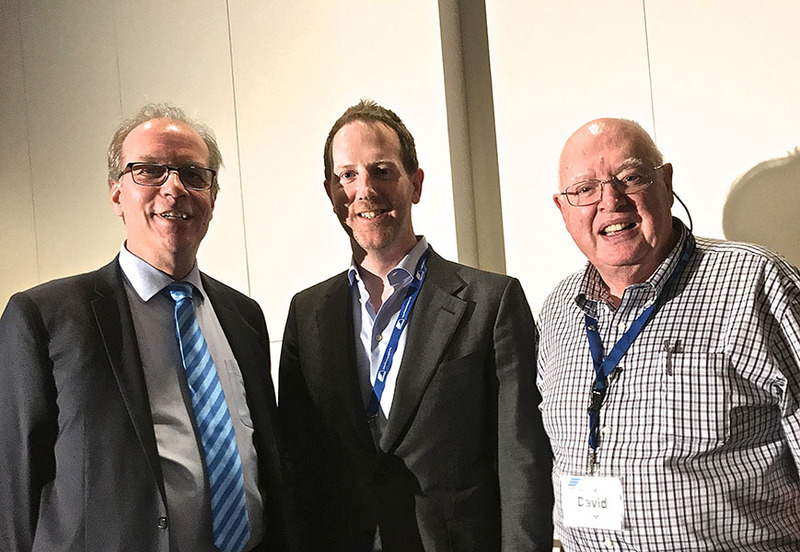 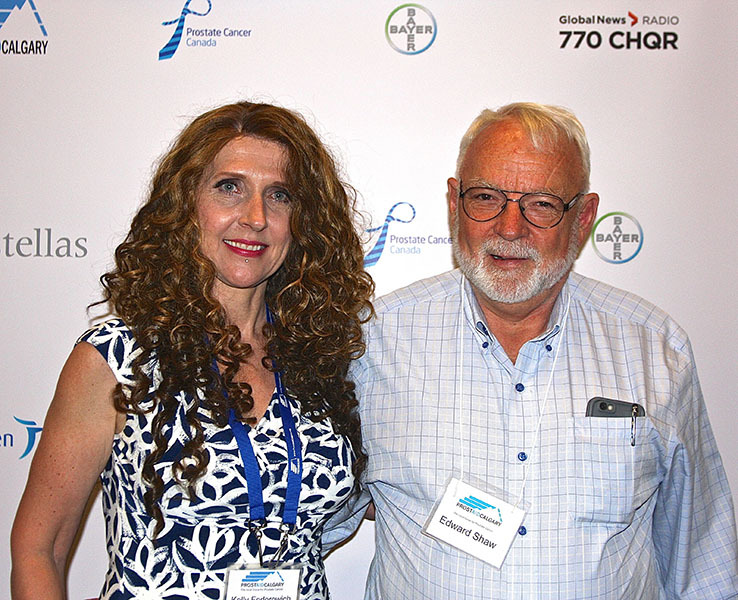 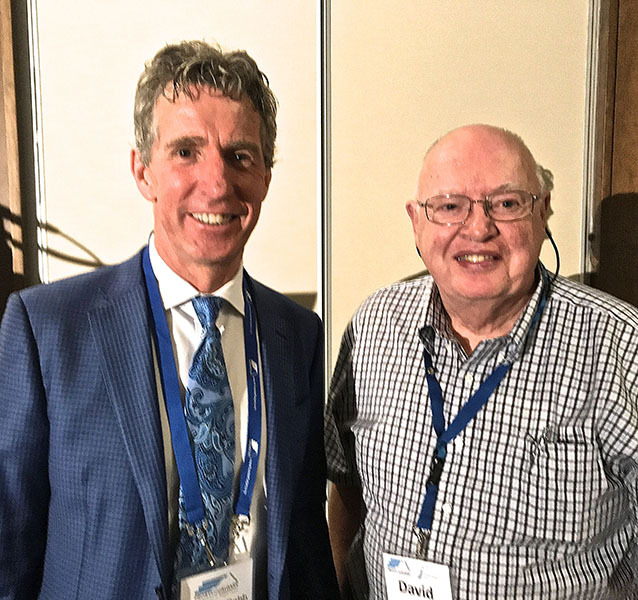 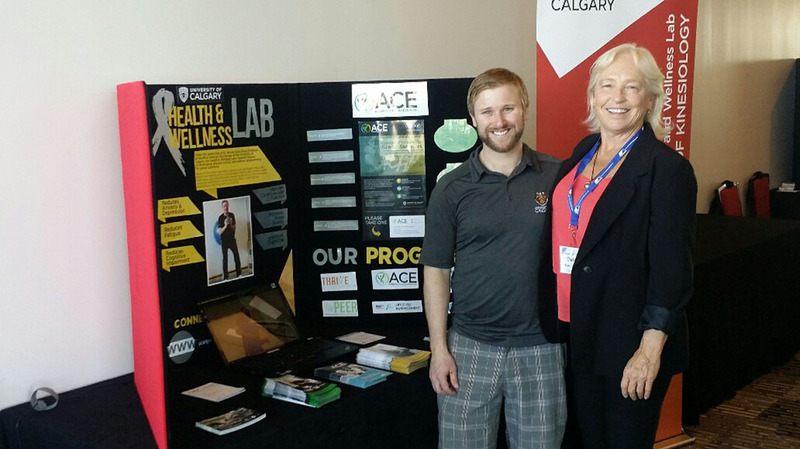 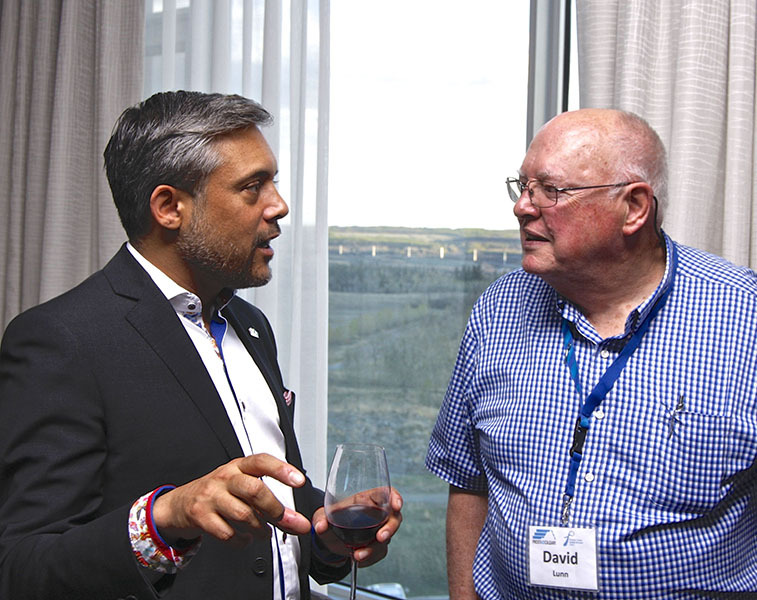 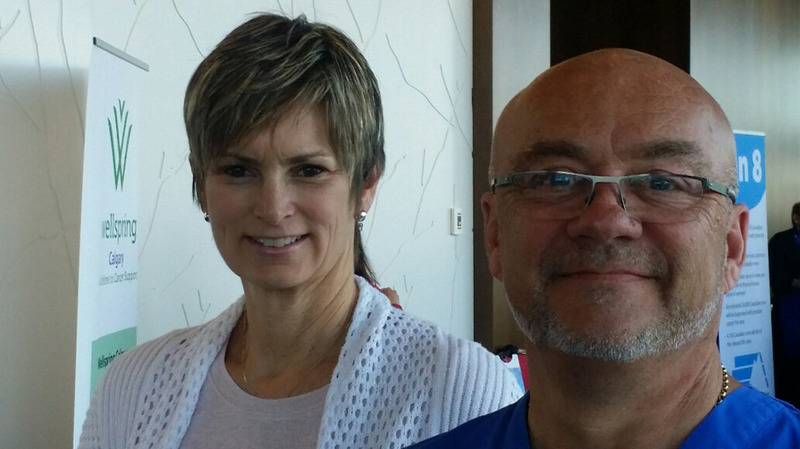 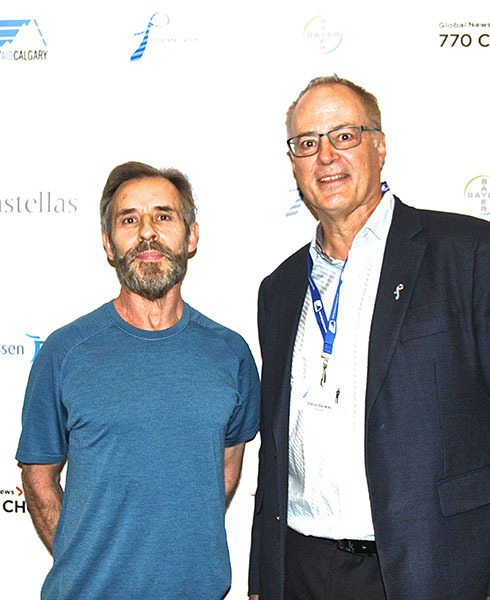 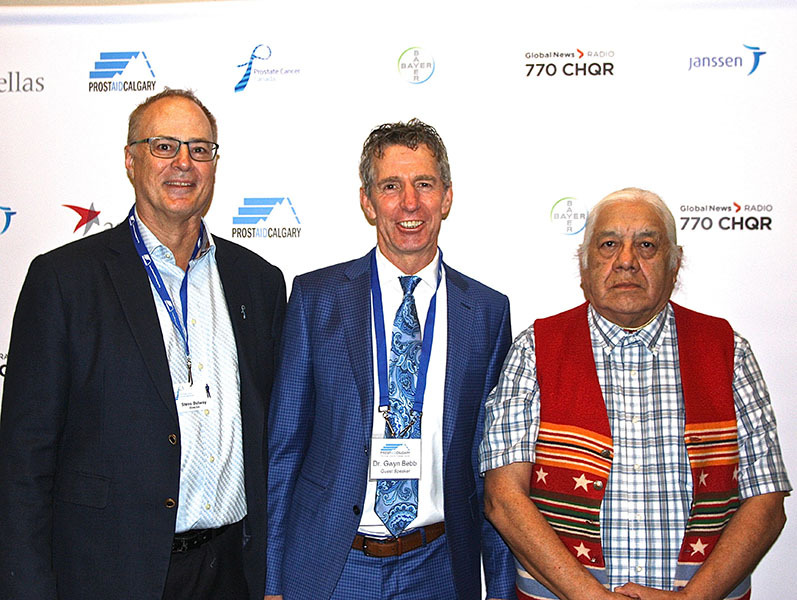 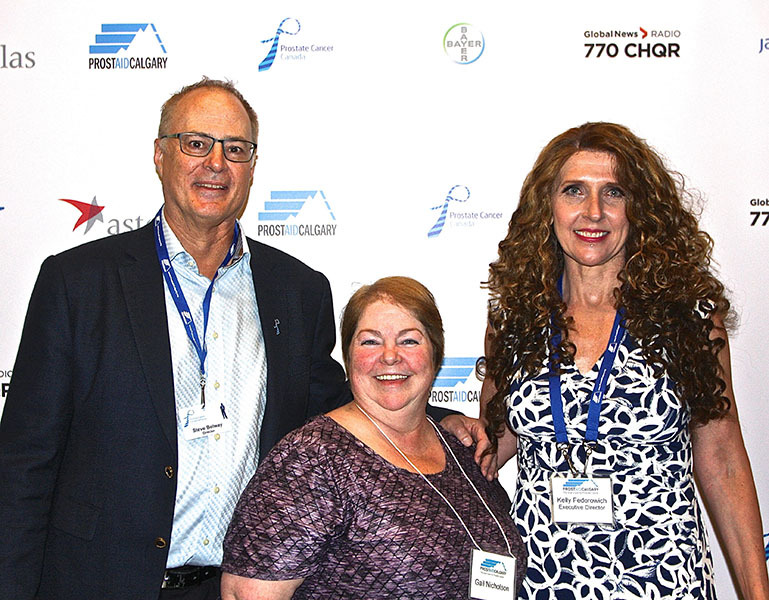 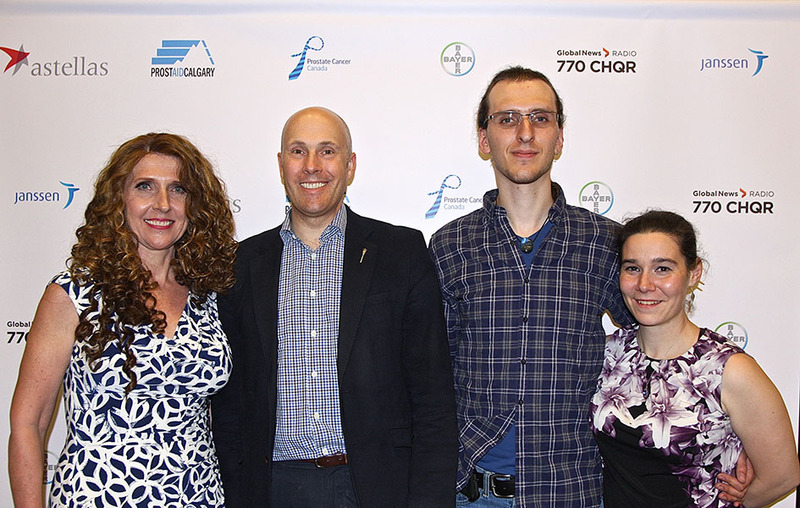 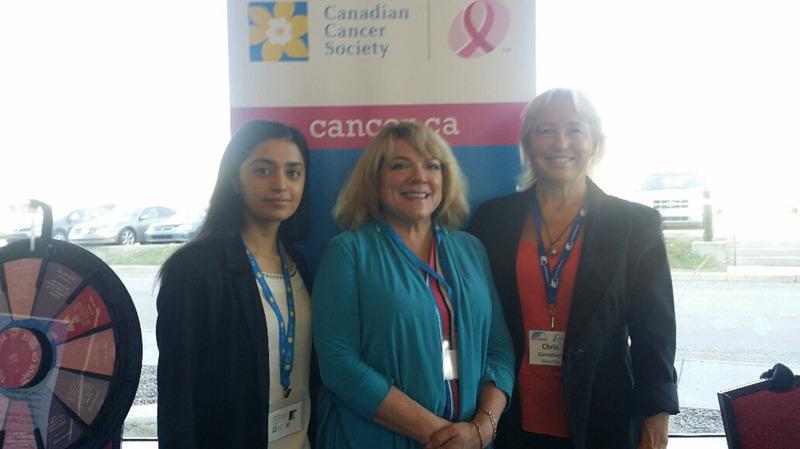 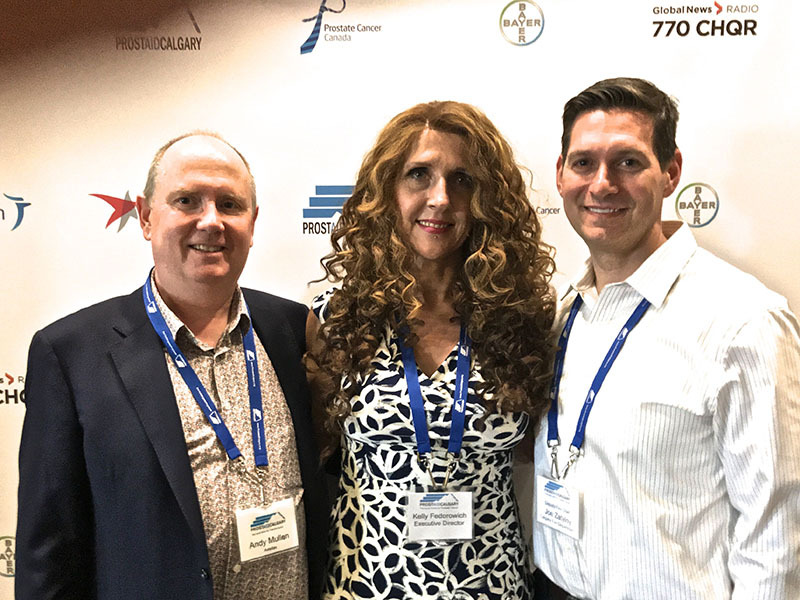 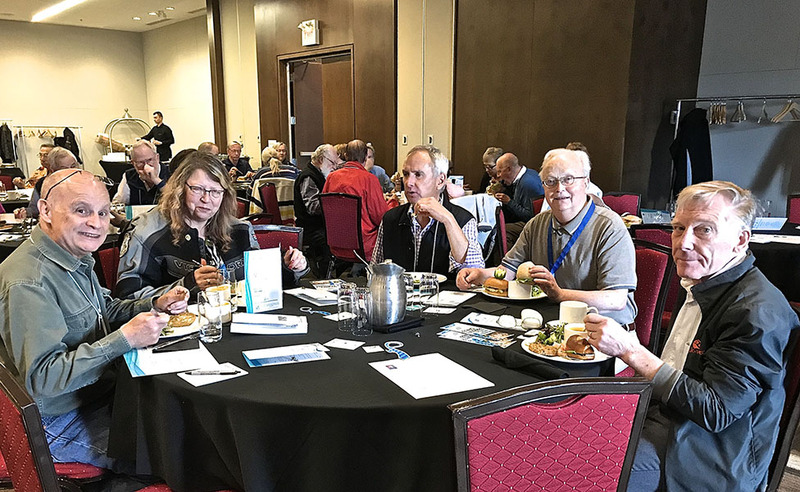 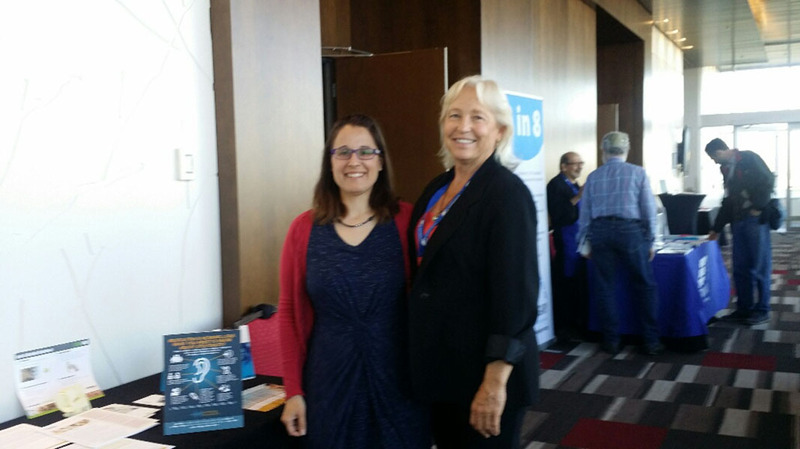 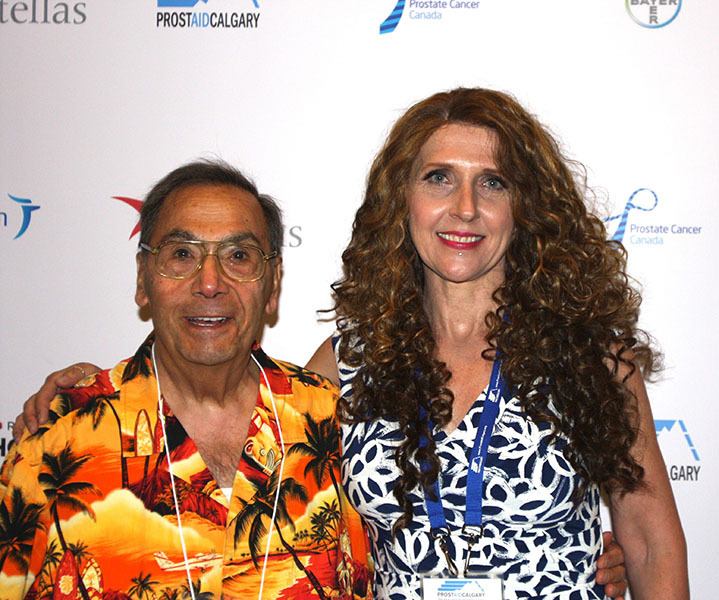 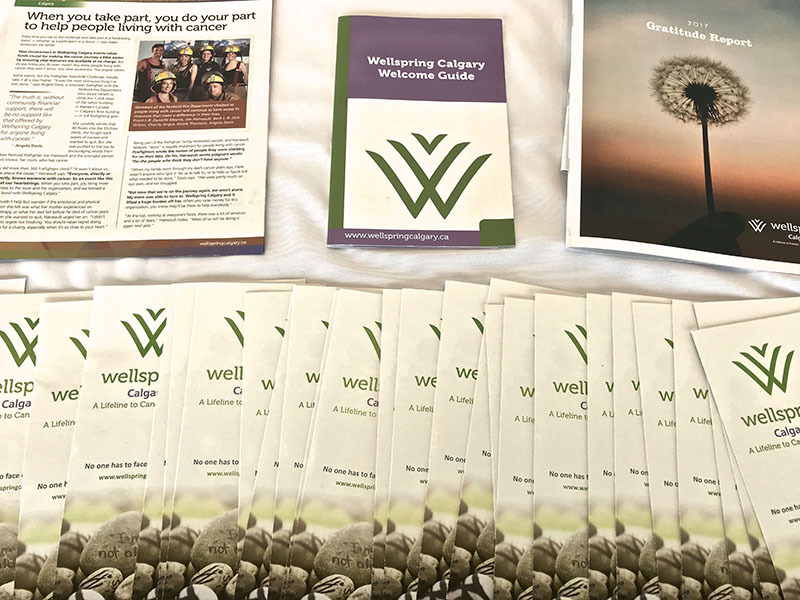 On Saturday, May 12th, 2018, PROSTAID Calgary and our partners held a Cancer Survivorship Symposium at the Grey Eagle Resort and Casino. 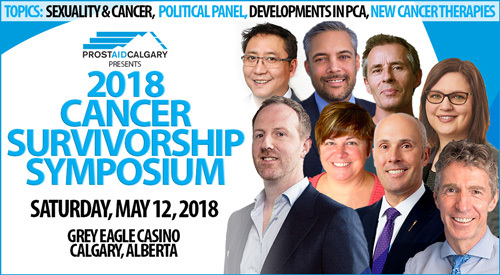 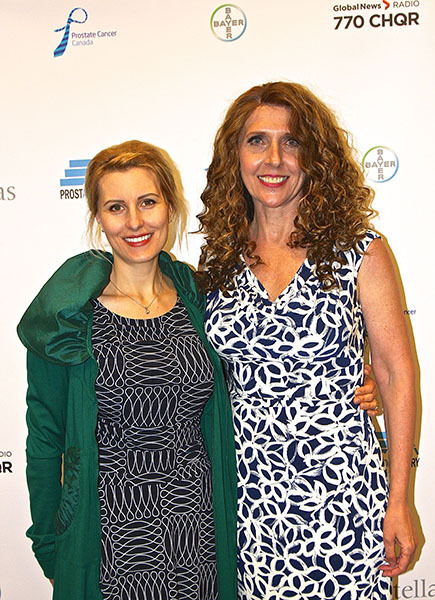 We lined up an exceptional group of speakers for this one-day Symposium on Cancer Wellness and Advocacy. 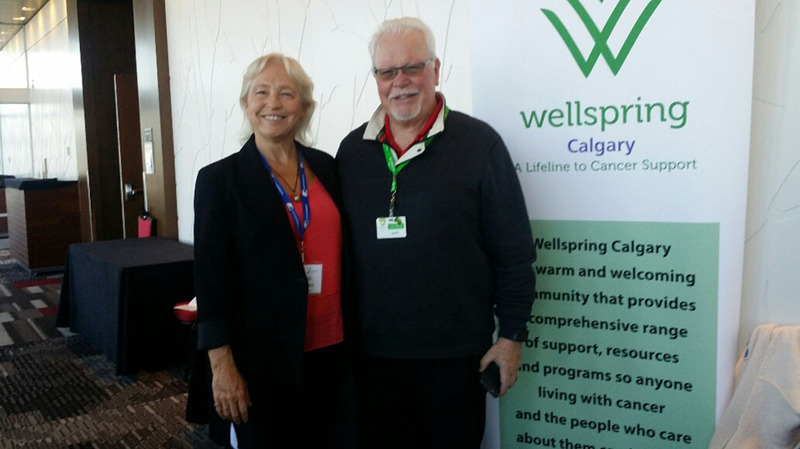 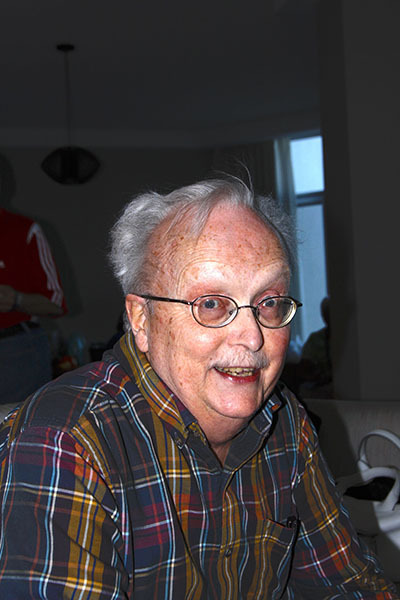 Our program dealt with issues related to cancer education, living well, new therapies, research, advocacy and funding. 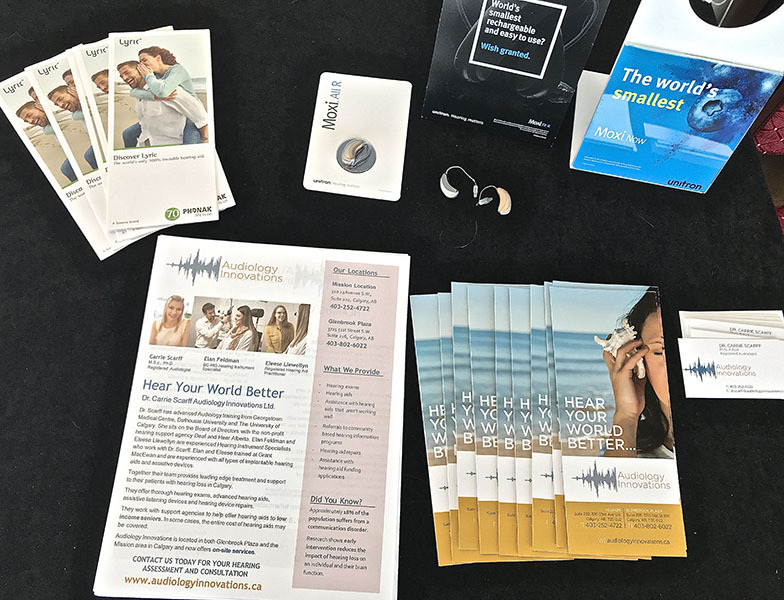 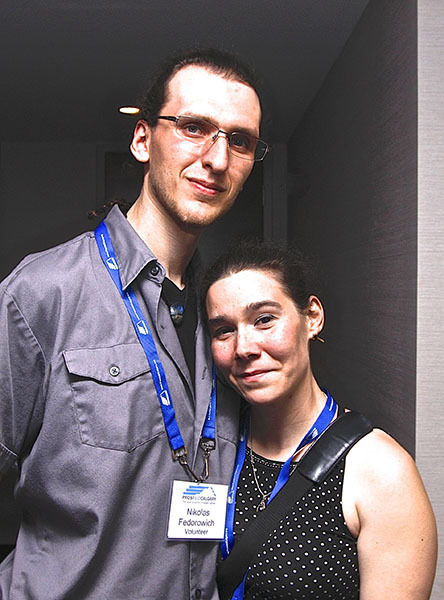 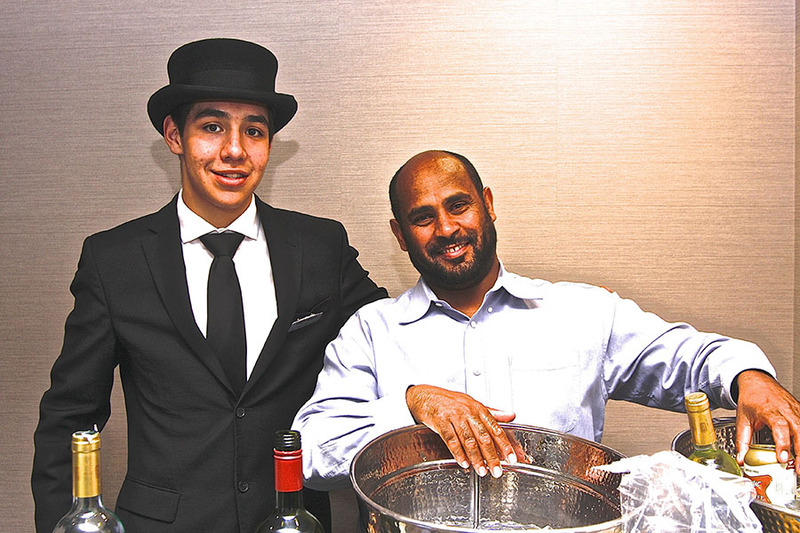 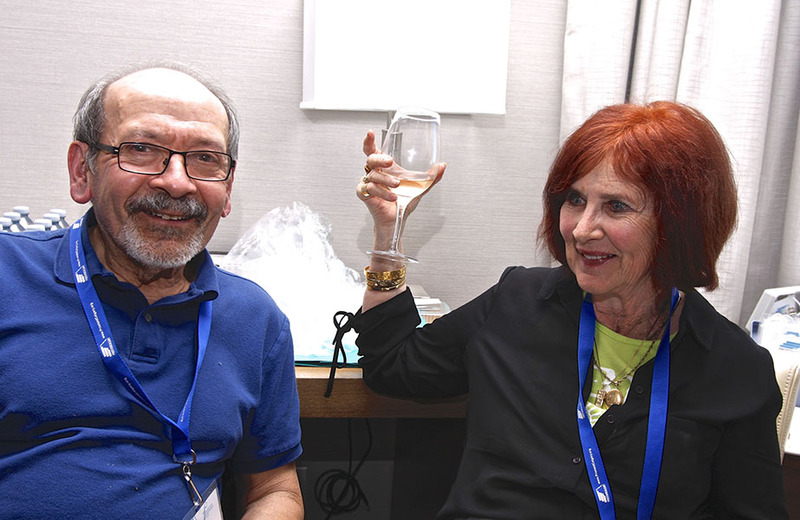 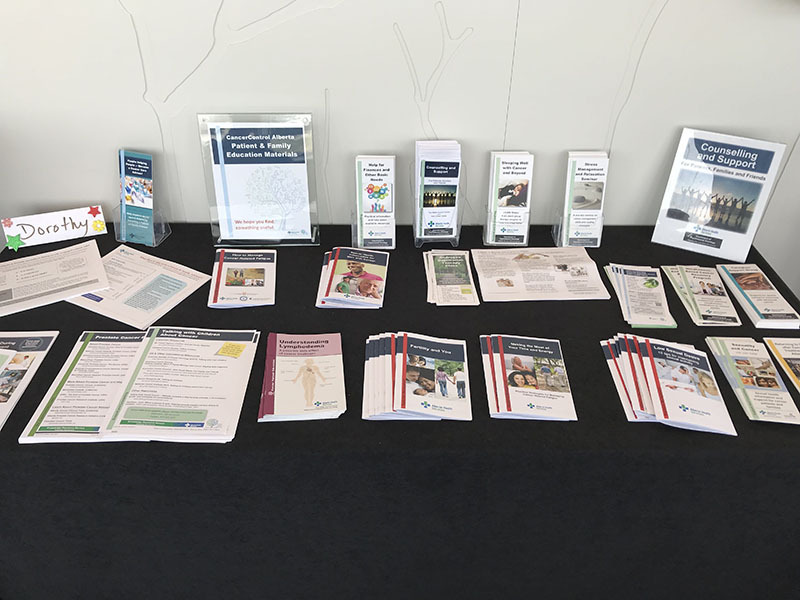 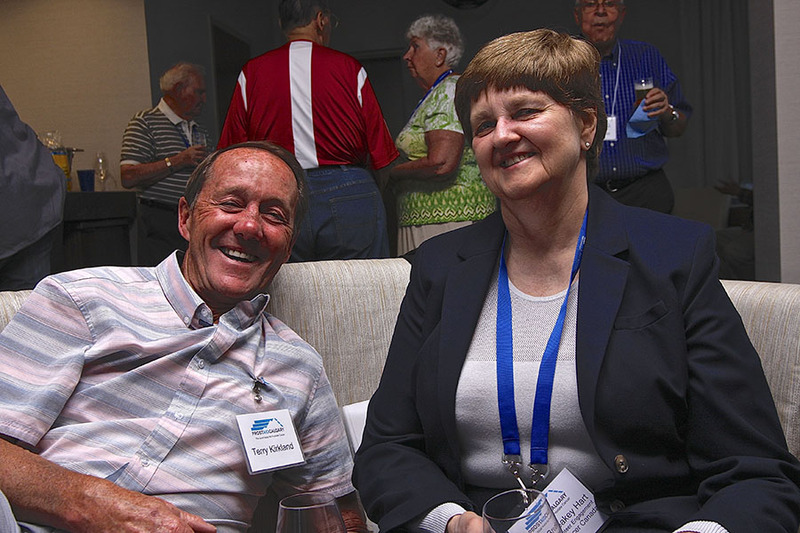 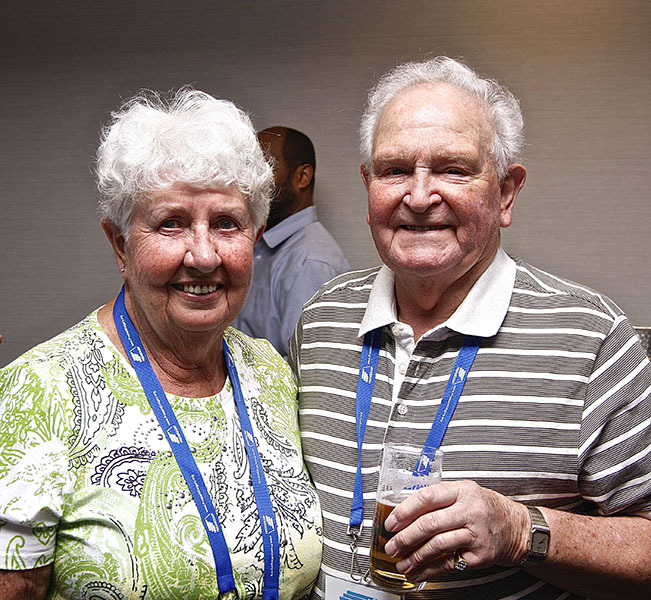 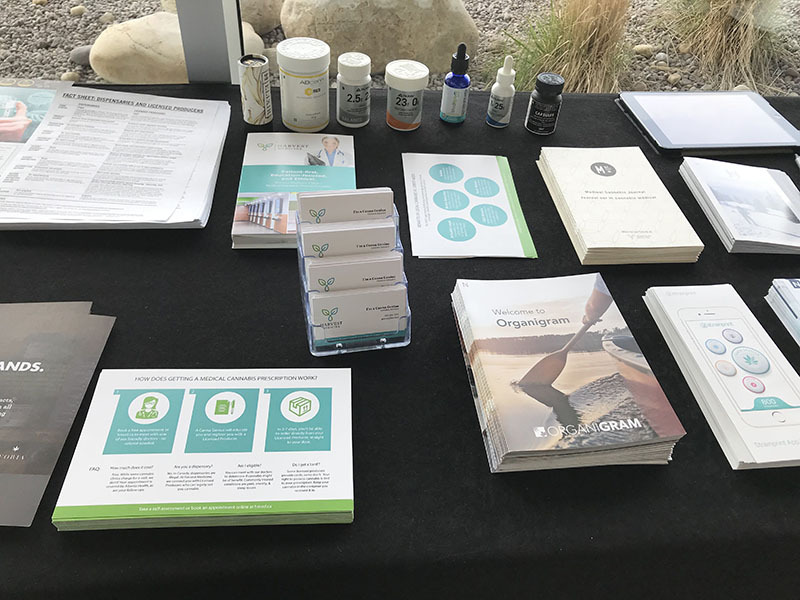 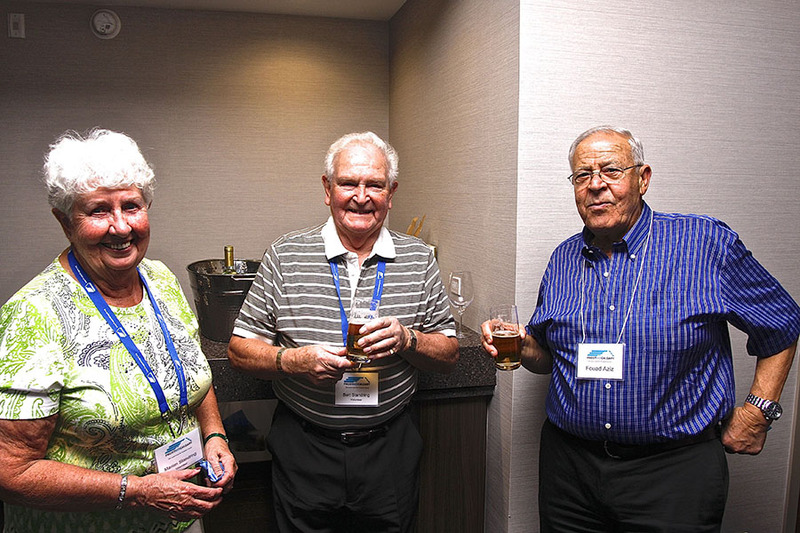 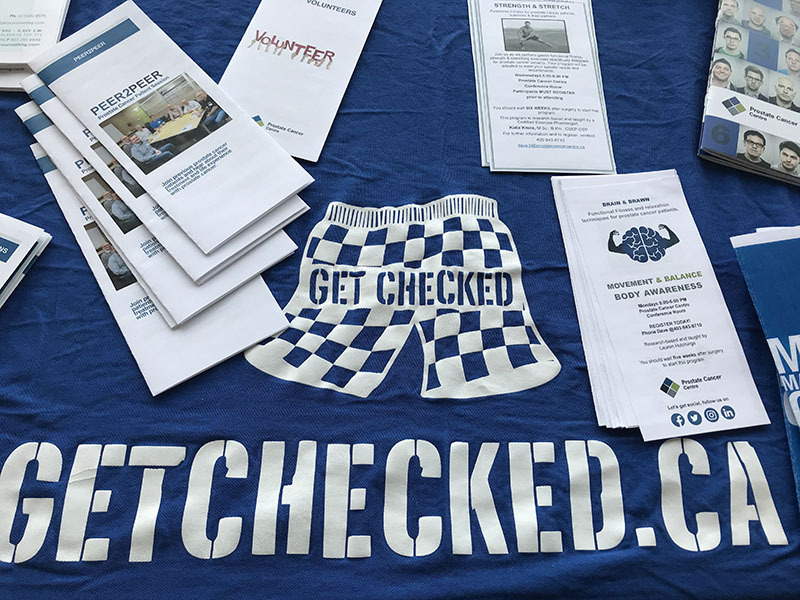 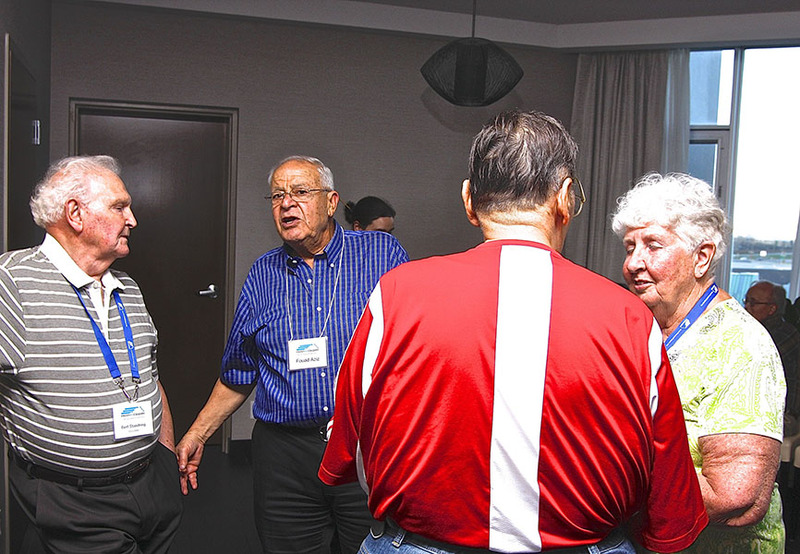 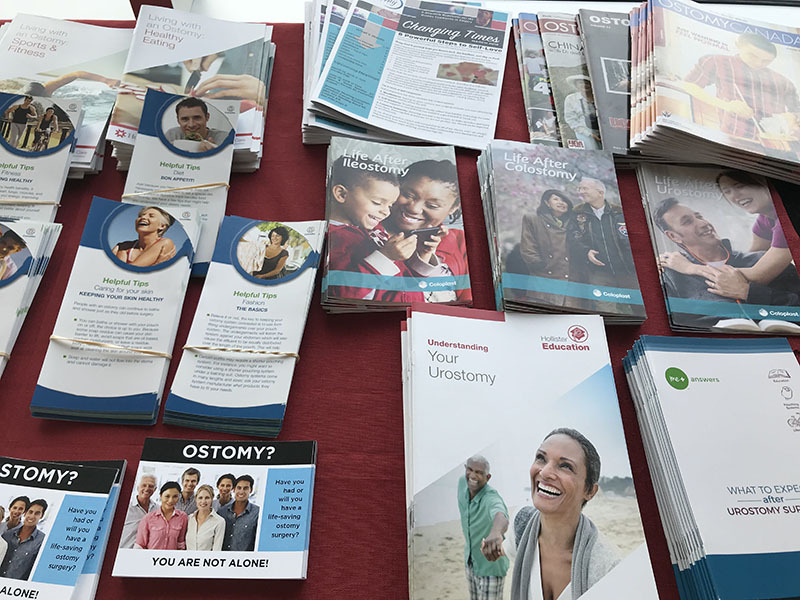 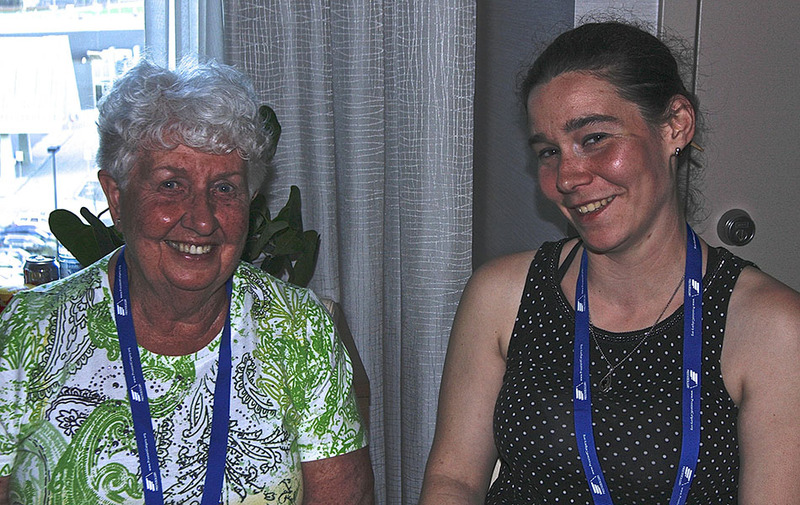 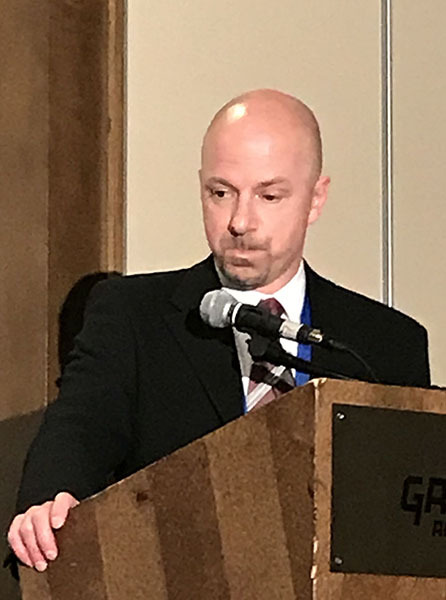 There was a sponsored Hospitality Room on the Friday evening prior to the Symposium and a Health Fair exhibition on Saturday during the Symposium for non-profit organizations and medical / paramedical firms to present information to attendees about their organizations, goods and services.